If you are 60 years or older, you may be eligible for a Seniors Card, Seniors Card+go or Seniors Business Card. These cards provide access to government concessions and business discounts. You can apply for any type of seniors card online or apply by submitting a Seniors Card Application Form. You can download the Seniors Card Application Form or a hard copy is available from the Toowoomba South electorate office. 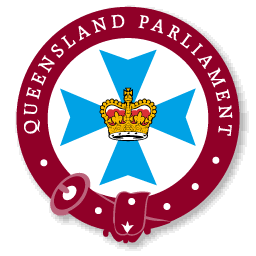 For further information about the different cards and their benefits, visit the Queensland Government - Card types and benefits page. 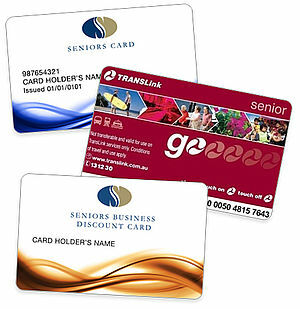 For additional forms and information, including details of how to update or replace a card, please visit the Queensland Government - Seniors Card website.